May is here, we can rejoice! Here are some exciting travel destinations to give you inspiration for your next big summer trip. So start planning. There is so much to do and see in Patagonia. It is worth seeing it from the Chilean and Argentinian side. You must go to the Atacama desert, and also to Torres Del Paine national park. You absolutely must stay at Awasi, luxury villas over looking the national park, with your very own hot tub. The restaurant boasts award winning cuisine, and the activities offered are top notch. India is one of the most beautiful countries in the world, boasting so much to see and do. A must visit area is Udaipur on a peaceful lake surrounded by greenery. Stay at Oberoi Villas, you will be in heaven we assure you. The staff are on hand to provide you with whatever you may need, whilst you sunbathe looking out onto the incredible vistas. With over 7,000 islands to choose from, this stunning country is just bursting with incredible things to do. 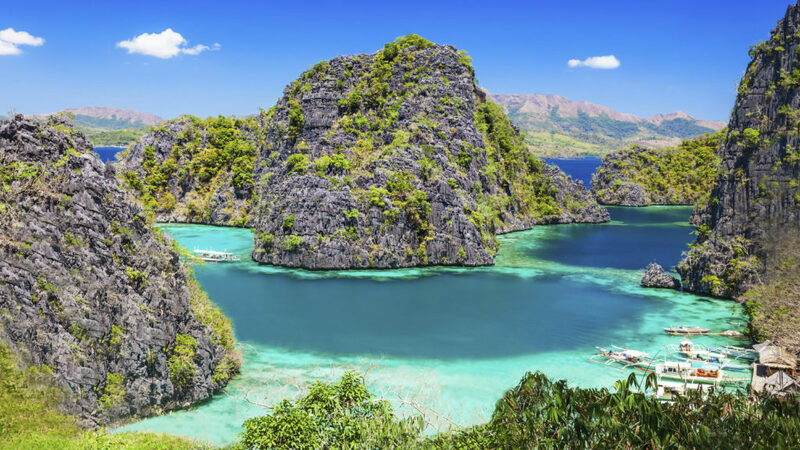 Go to El-Nido and hope on a boat tour of the islands, then go to Coron and dive in WWII shiwrecks, and if that is not enough, head ro Cebu to swim with Whale Sharks.